A cursory check online highlights the fact that there is just not enough information regarding these incredible stones. Therefore, we decided to compile the most interesting facts and pay tribute to one of the rarest and most breathtaking diamond categories to ever exist. This article will be split into two parts. In this, part 1,of our red diamond tribute, we will be exploring what causes the beautiful red hue of these stones, as well as gaining a better understanding regarding their origin. In part 2, we review five of the world’s most famous red diamonds. Red is the rarest diamond color in the world. Due to their immense scarcity, there is little gemological information regarding natural red diamonds comparatively to other fancy colored stones. The hue of colored diamonds is largely influenced by various chemical impurities, such as those caused by nitrogen and boron. 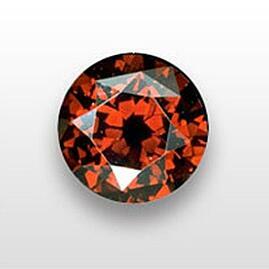 Red diamonds however are wholly comprised of pure carbon. So how can a stone with no such impurities attain such a magnificent color? Experts believe that the red color is due to rare deformities in the stones’ anatomical structure which resulted from increased stress during their formation. These lattice defects internally bend and refract the light that enters; giving them their characteristic hue. This also explains why color vibrancy is highly related to the source of light. It has been observed that natural day light bringing out the best and most brilliant color, while florescent light often causes the diamonds to seem dull. 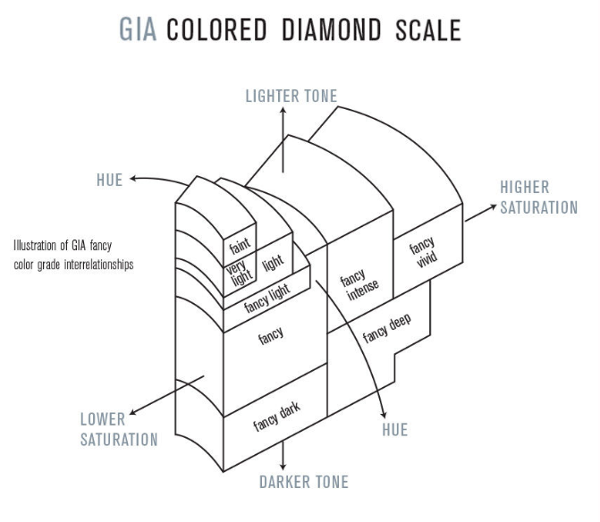 How Do Color Modifiers Affect the Price of Red Diamonds? It should be noted that there is a plethora of color modifiers (prime examples of such include brown, purple, and orange tints) however, pure red diamonds have a much “sweeter” tone and are much more seldom. It is for this very reason that, contrary to most other colored stones, red diamonds hold much greater value when they are devoid of any secondary hues. 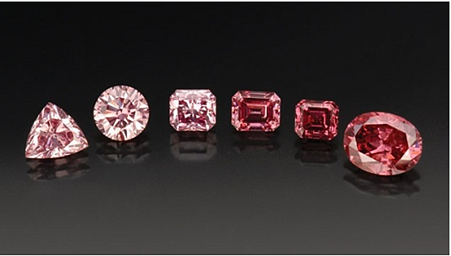 Often times, diamonds than may initially appear to be red to the eye are actually fancy deep or dark pinks. The difference between a fairly deep pink and a moderately dark red can be very subtle and almost indistinguishable to an untrained eye; this especially true under poor lighting conditions. This subtle distinction however, can result in hundreds of thousands of dollars in value difference. It is for this very reason that you should always ask for a certificate when purchasing a diamond of any color. If you are a true diamond enthusiast you may have noticed that all fancy colored diamonds have prefixes such as “vivid” or “intense” when compared in a color grading scale. Red diamonds however are the only exception. The reason behind this is that most gemological laboratories consider the red color to be unique, as well as, “intense” or “vivid” itself. That being said, there have been red stones found with slight differences in color depth, with hues ranging from a sweeter and lighter tone to those with a much deeper and darker tint. How Much is a Natural Red Diamond's Price? Of all the known red diamonds to have entered a public auction, the ones below made the biggest impression. The 5.03-carat De Young Red Diamond is thought to be worth approximately $5 million dollars. The 5.11-carat Moussaieff Red Diamond was sold for $8 million dollars in 2001 and estimated to be worth nearly $20 million today. 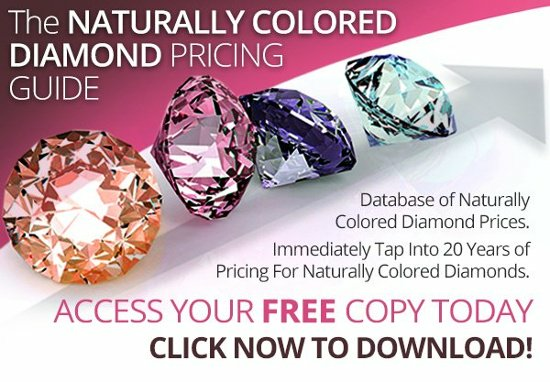 At first glance you might think that while impressive, they don't measure up to some other famous colored diamonds such as the Graff Pink, but note that the prices above do not count for inflation. 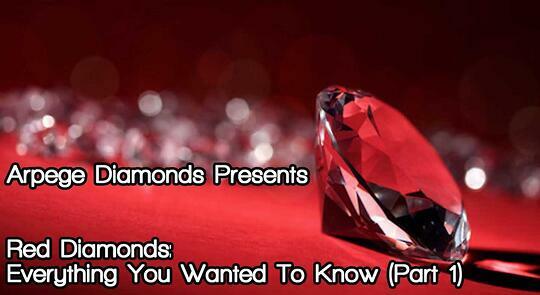 Where Do Red Diamonds Come From? 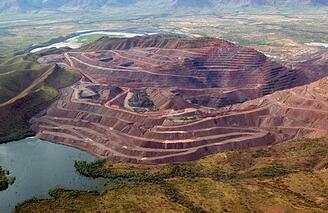 Until 1985, when the Argyle mine commenced open pit operations, most red diamonds were sporadically found in mines located in Southern Africa, India, Indonesia, and Brazil. Since operations began, it was capable of producing precious stones whose grade and richness would eventually rewrite gemological text books. One such category of diamonds is known as the “Argyle Pink”. The “bubble gum” hue of the aforementioned diamonds was so unique that no other diamond found anywhere else in the world could rival it. But why are we talking about pink diamonds when we are paying tribute to red diamonds you might ask? This brings us to our next point; scarcity. Pink diamonds count for only 1% of stones mined in Argyle, and out of these pink diamonds only 1% has ever been graded as being pure red diamonds in the history of this mine. This truly emphasizes the rarity of these magnificent stones. Sadly, supply is expected to dwindle even further in the upcoming years, as a closure of the mine has been announced for 2020 by Rio Tinto, constituting these diamonds as potentially finite. Do not miss part two of our red diamond tribute where we will be examining the most famous red diamonds ever to be found, as well as digging deeper into their history. And as always, feel free to follow us on Twitter and LinkedIn!